Happy Saturday. This has been a rough week at work. After weeks like this, I really have second thoughts about continuing to work. There are alot of other things I would rather be doing, than doing time. The stress at work mounts and crafting is really an escape for me. 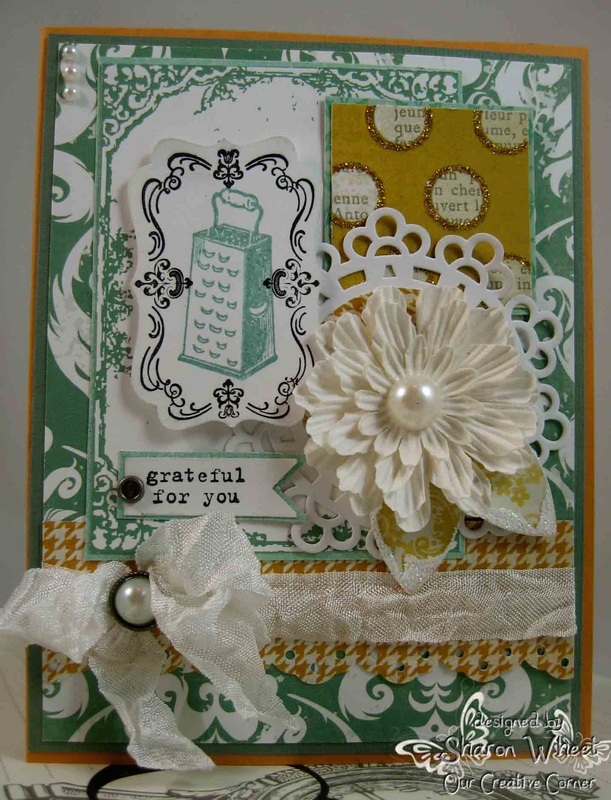 The lovely and talented Meihsia, from Our Creative Corner, has a wonderful challenge for you to try. She has included an inspiration photo, and has asked that you use the colors in the photo and include a metal embellishment. 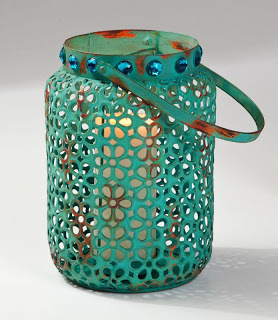 ok, when I first saw this photo, the first thing I thought of was the beautiful blue and white, with splashes of copper. The card base is more mustard card stock. The color panel is twilight, from CTMH. The main panel paper is from Echo Park. I added bits and pieces from my scrap box. The gold glitter polka dot pattern paper is from Lost and Found, Sunshine collection. The mustard houndstooth pattern paper, I'm not sure who. 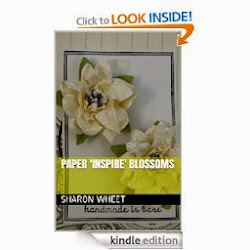 The yellow pattern paper used for the leaves of the paper blossom are from Teresa Collins. The white cardstock doily is a die cut from Paper Trey Ink. I did add a circle of the houndstooth pattern paper to the paper doily. I thought that it needed a splash of color. The white seam binding is an online purchase. The stamp is from the Puns from the Past, stamp set. The frame is from Four Frames stamp set. I added two pearl trios at opposite corners. I will concur with Meihsia in saying that this is stunning! It is a cornucopia of elements that all combine wonderfully together to present a colourful and complex creation, and it is very pleasing to the eye. It has everything from dimension, texture, layers and patterned paper, it is busy but not haphazard, everything has its place and holds its own, even down to the cheese grater! What a wonderful interpretation of the photo. 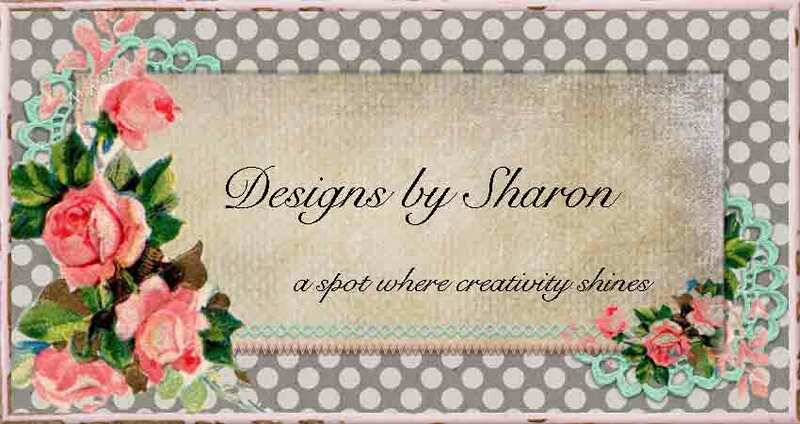 Gorgeous card Sharon! Lots of details, textures and layers perfectly combined. I love your interpretation of the challenge.